In some instances the hole is very big or the cavity has progressed - causing the nerve to be affected & respond. This is when you will experience increased sensitivity and/or prolonged/spontaneous pain. In these cases a filling on its own will not resolve your pain. 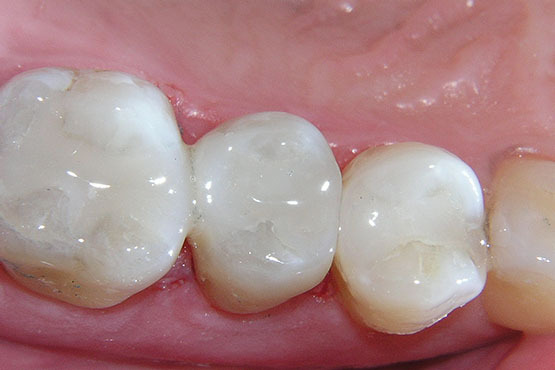 You would then require extended treatment/Root canal treatment or alternatively an extraction.